HomeLatest NewsLatest NewsAberavon AM condemns Plaid leaders distasteful Tata job loss jibe. Aberavon AM condemns Plaid leaders distasteful Tata job loss jibe. Mr Rees, a former Assistant Dean of Faculty at a University, described Ms Woods’s comments as not only “wide of the mark,” with regards to HE but “highly distasteful and insensitive”. He has met with many worried constituents since the announcement David’s and his constituent’s focus is upon both supporting those who will lose their jobs and on securing the future of the steel works and the local economy. 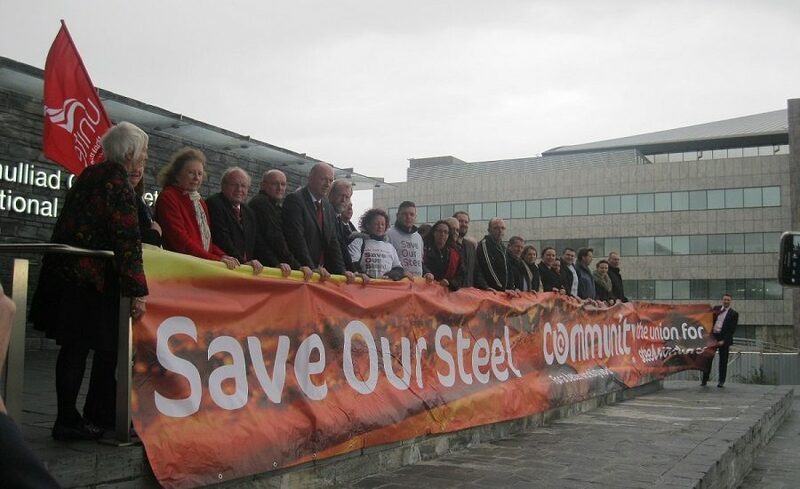 The Welsh Government who had previously warned the UK Government about the need to act to support the Steel industry, have been working hard to support the industry and to work with those who have lost their job. Despite challenging economic circumstances and overall funding cuts from the UK Government overall funding to the HE sector in 2013/14 increased by over 13% and in 2014/15 by over 12%. The draft budget included a £20m cut to what is a £1.2bn sector. Ms Woods felt it appropriate to suggest that this situation was probably worse than a 1000 job losses.